Mt. Fuji, a World Cultural Heritage is a Japanese icon, also well recognised from “Fugaku Sanjurokkei” (Thirty-six Views of Mount Fuji), a series of landscape prints by the ukiyo-e artist, Hokusai. This is a special programme designed for you to enjoy the excursion of Mt. Fuji along with spending quality time at Akazawa Geihinkan, a hot spring resort. 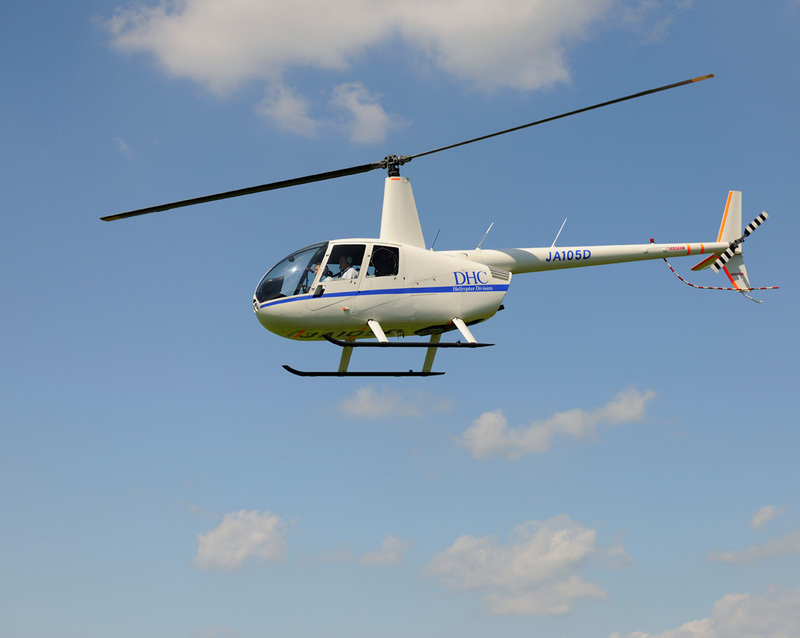 After enjoying the world-class view of Metropolitan Tokyo with a privately chartered helicopter, the tour is headed to Mt.Fuji. The great panoramic view of the mountain from the sky is just taking. Depending on the weather or the season, you can enjoy different impressions of the landscape and the sea of clouds that lie beneath. 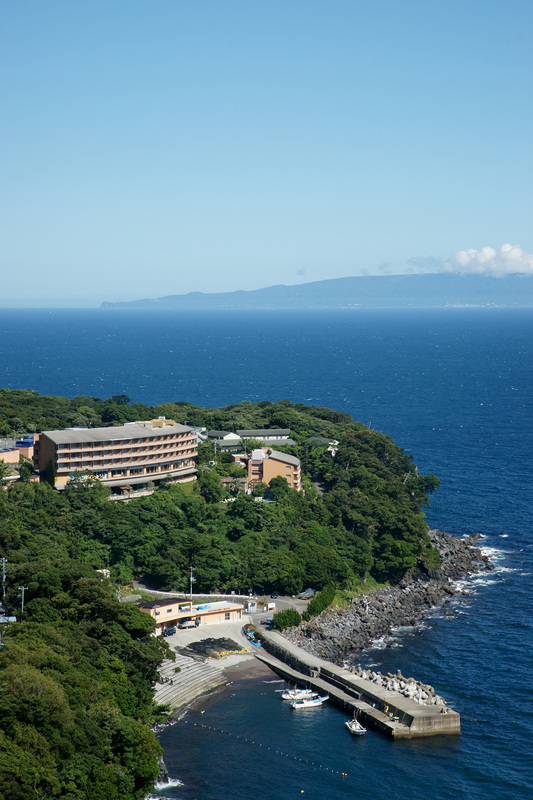 The helicopter will then take you to Izu Peninsula, and lunch will be served at Akazawa Geihinkan. Savour kaiseki-style cuisine filled with local seafood and various seasonal ingredients from all over Japan. 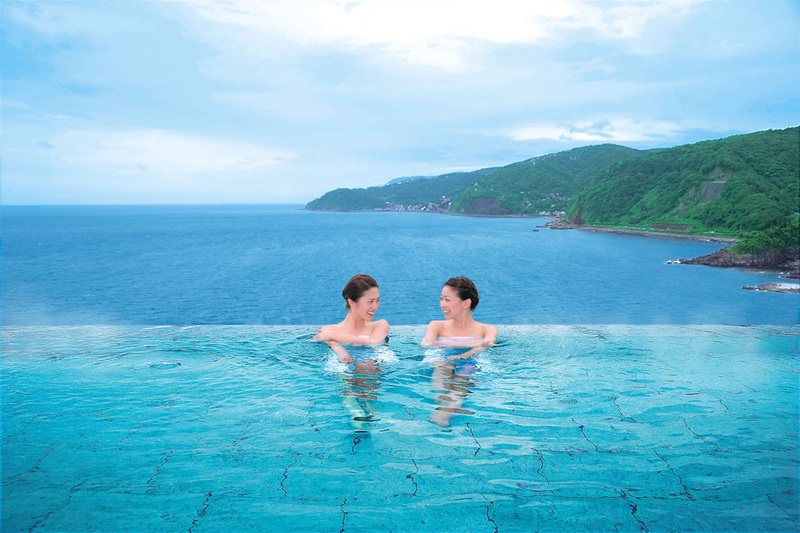 Having relaxed at an elegant atmosphere, you can enjoy yourself in an open-air hot spring sourced directly from the deep-sea water. The precious excitement of overlooking Mt. Fuji and time of relaxation are guaranteed. Mt. Fuji view available subject to weather. 3. Tour schedule may subject to change due to bad weather and when helicopter is unable to operate, in this case guide will accompany you to Akazawa hot spring by train or car and the Mt. fuji viewing programe, time will be changed, we will confirm you the new programmes except it is on the day of the tour.